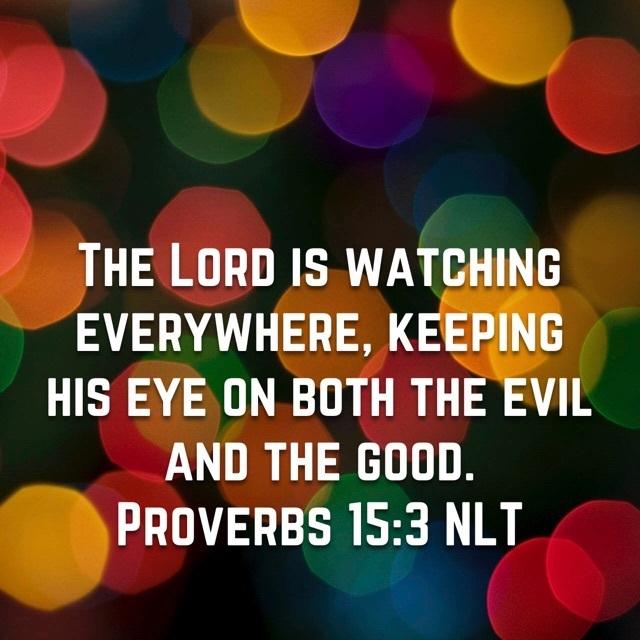 "The Lord is watching everywhere, keeping his eye on both the evil and the good." I love this promise! The Lord is watching everywhere! He is omnipresent, everywhere at once! When I cannot be with my loved ones, He is! Not only is He everywhere, . 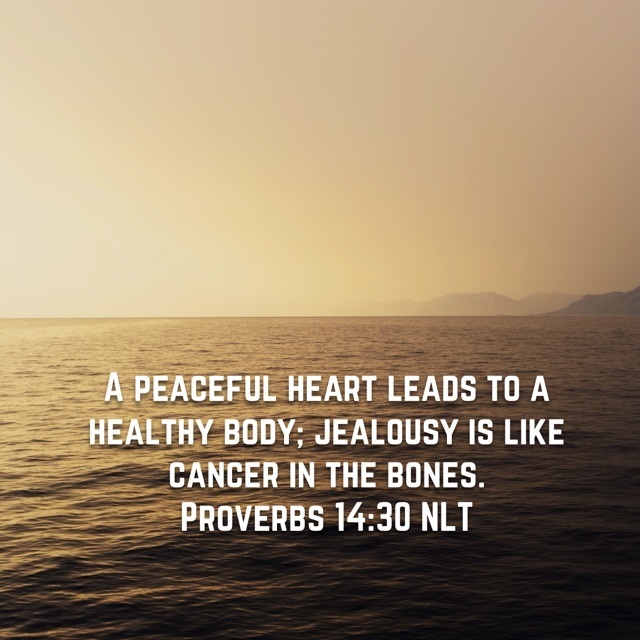 . .
"A peaceful heart leads to a healthy body; jealousy is like cancer in the bones." My "one word" for 2017 was peace. I recently looked up the definition of peace: "freedom of the mind from annoyance, distraction, anxiety, an obsession; tranquillity; serenity; stillness, . . . 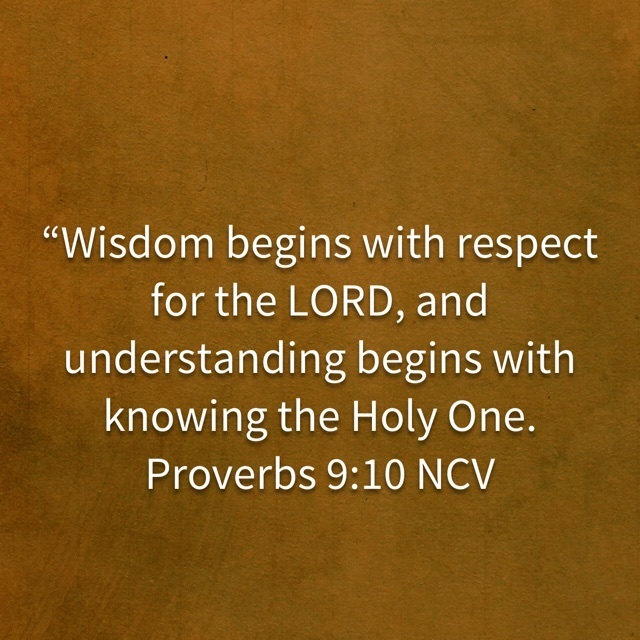 I have often heard this verse quoted. Looking back over my life, I have had many . . .
(1)"To learn, you must love discipline; it is stupid to hate correction. (18) Some people make cutting remarks, but the words of the wise bring healing." 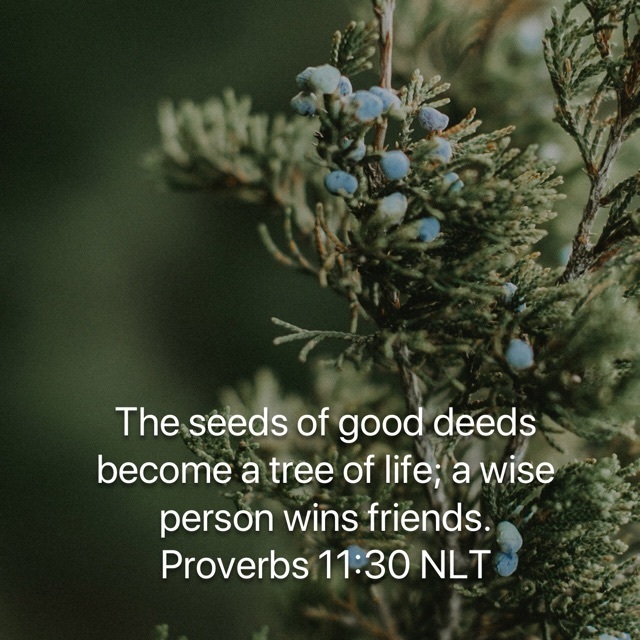 I love how many of these Proverbs just lay it on the line. They don't try to "soft sell" anything. I don't know about you, but . . . Thanks for sticking with me (and giving me grace to post today instead of . 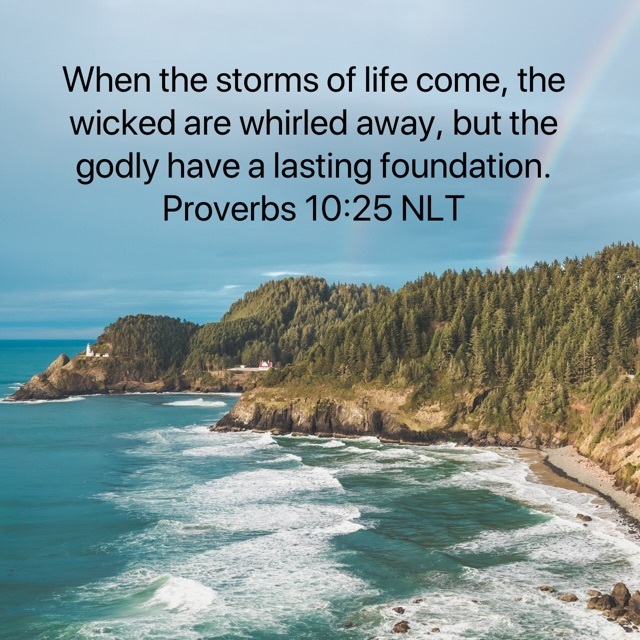 . .
"When the storms of life come, the wicked are whirled away, but the godly have a lasting foundation." 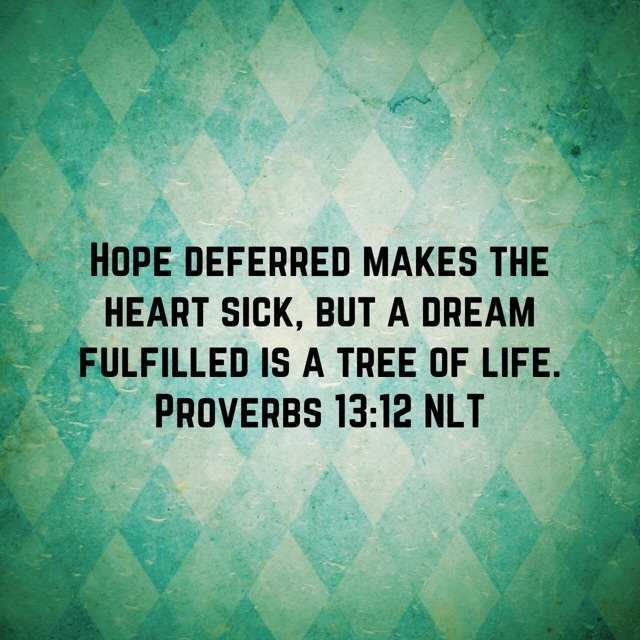 I love this verse and the promise it represents. When, not if, the storms of life come. So, we know and obviously, God knows that we will have difficulty in this . . .
"The [reverent] fear of the Lord [that is, worshiping Him and regarding Him as truly awesome] is the beginning and the preeminent part of wisdom [its starting point and its essence], And the knowledge of the Holy One is understanding and spiritual insight."